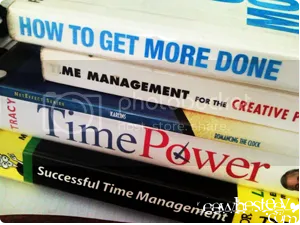 if anyone sees me carry these books, they would most probably think i’m some crazy person who has totally no control over my own time. but whatever the case, they helped me a little in completing my assignment and YES! i’ve finally completed the stupidshitass report! 12 hours of rushing yesterday and another 10 minutes of crapping just now. shall not touch it anymore.